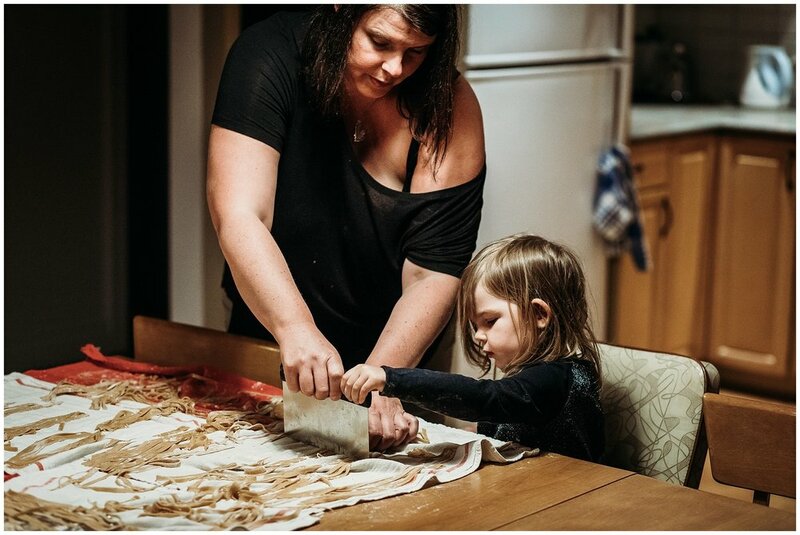 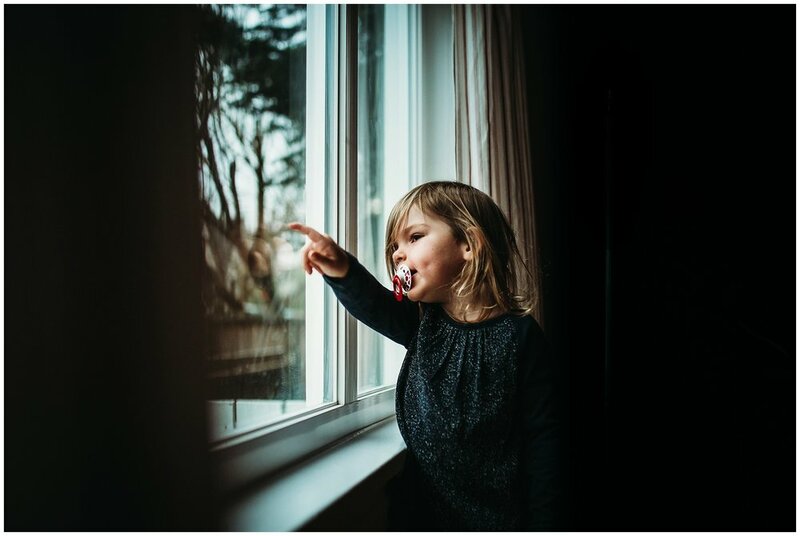 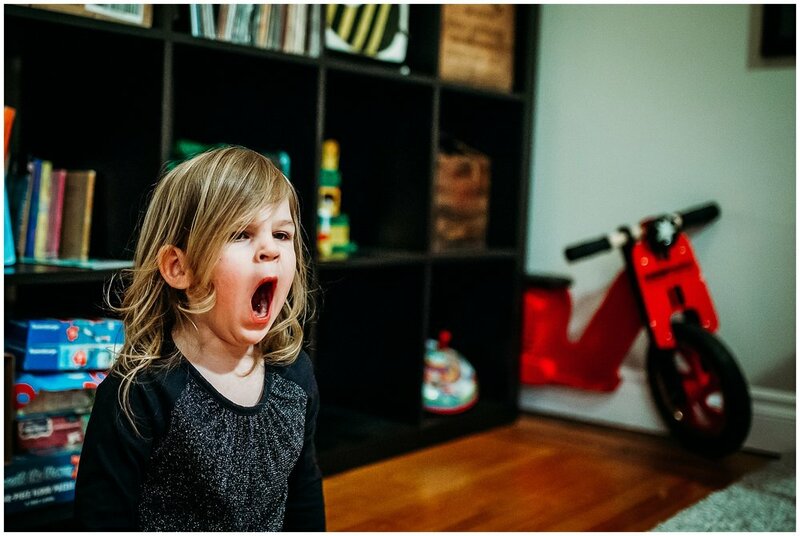 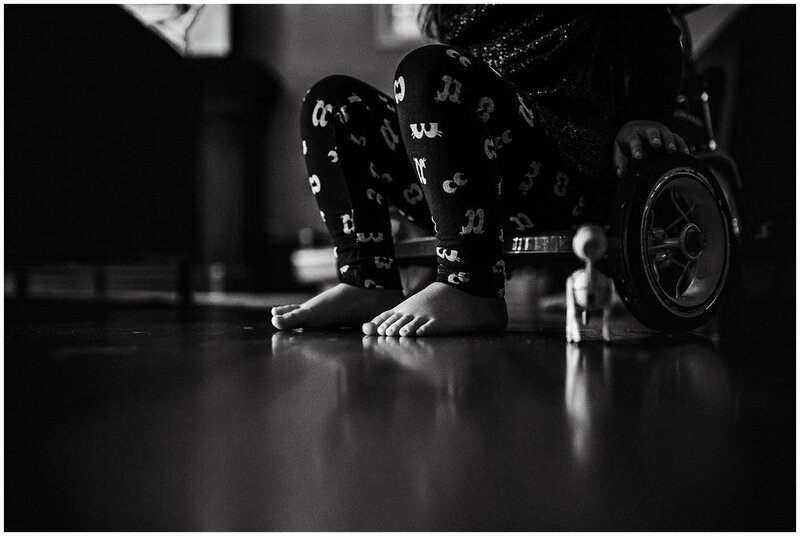 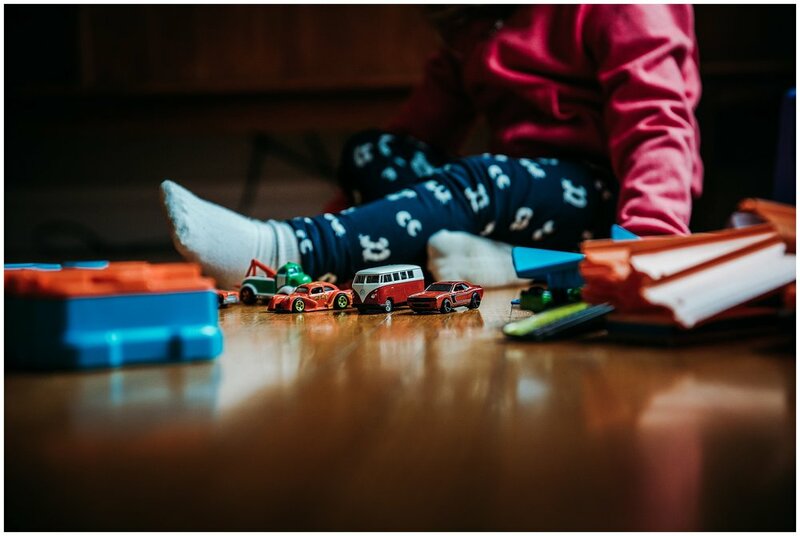 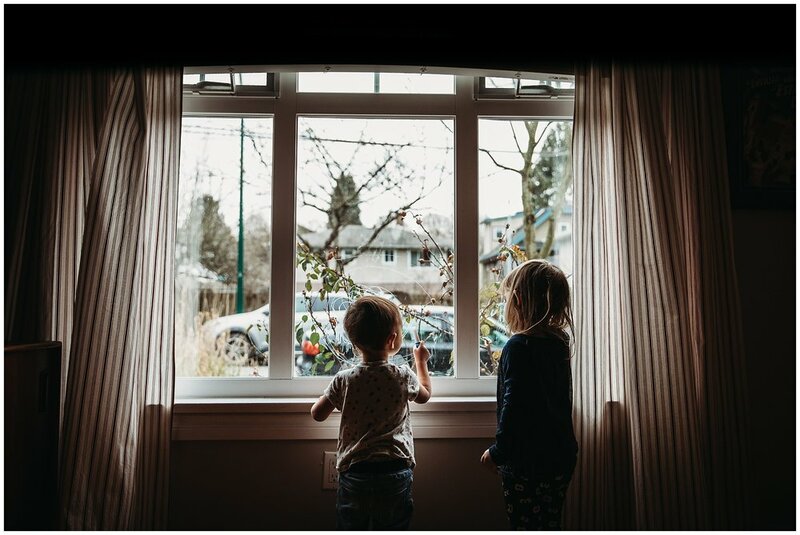 When Katherine approached me about photographing her family on one of their last Saturday’s in their home before relocating out of Vancouver, BC my heart just about burst. 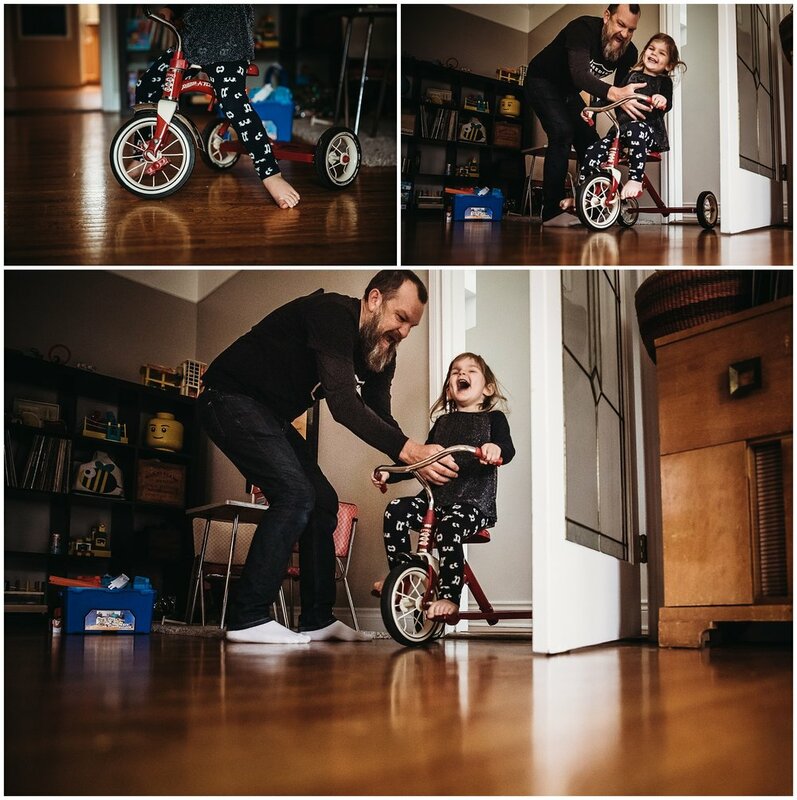 THIS is the type of session that makes my heart soar. 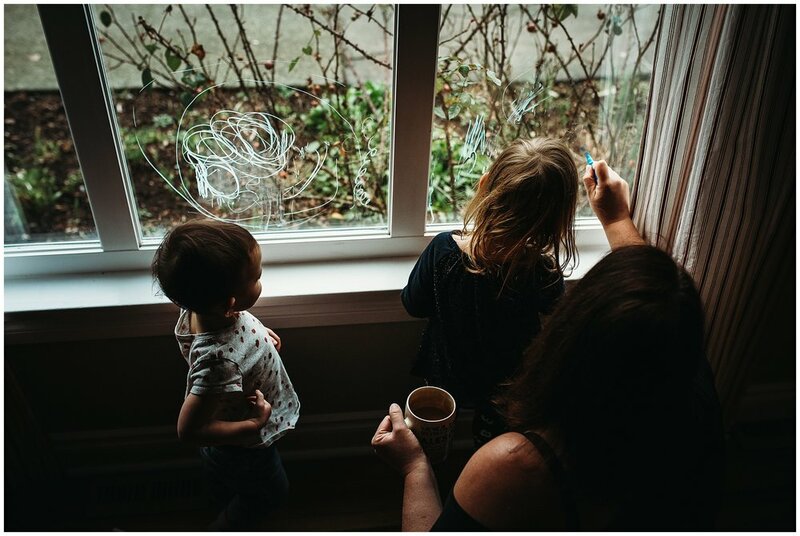 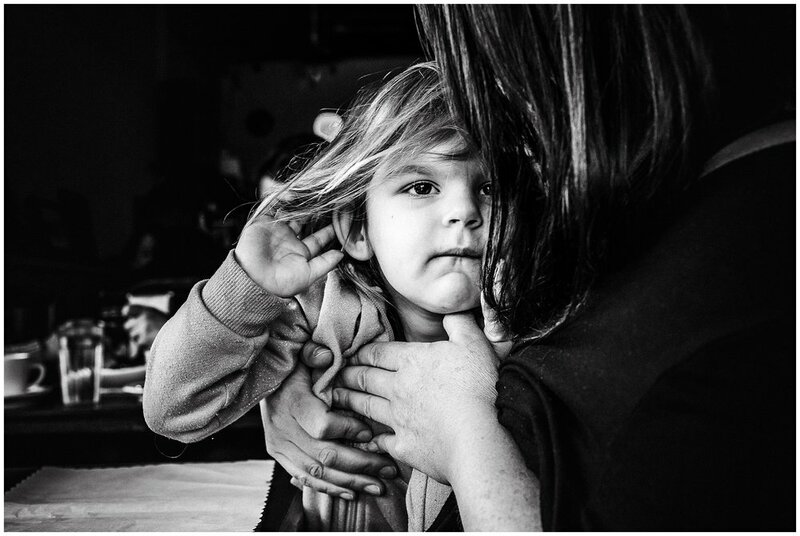 Day In The Life Sessions tell the story of you and your everyday life by capturing your day in pictures. 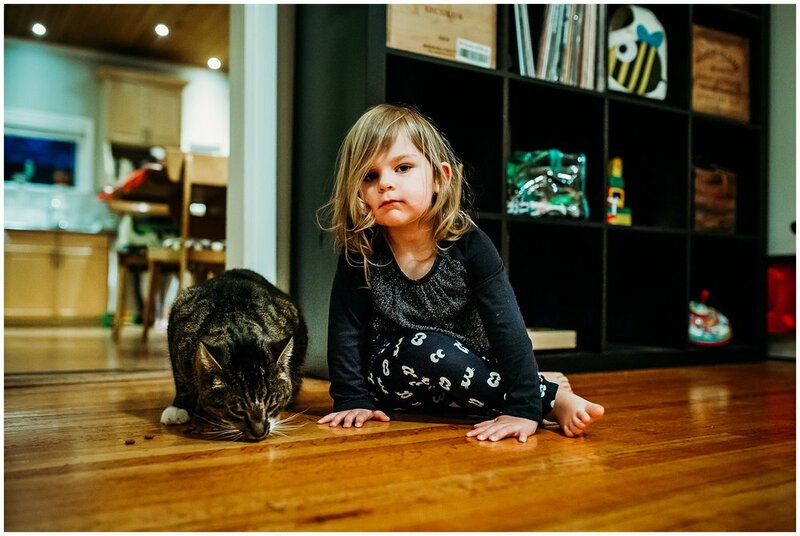 It’s the little things that make a house a home and Katherine gets it. 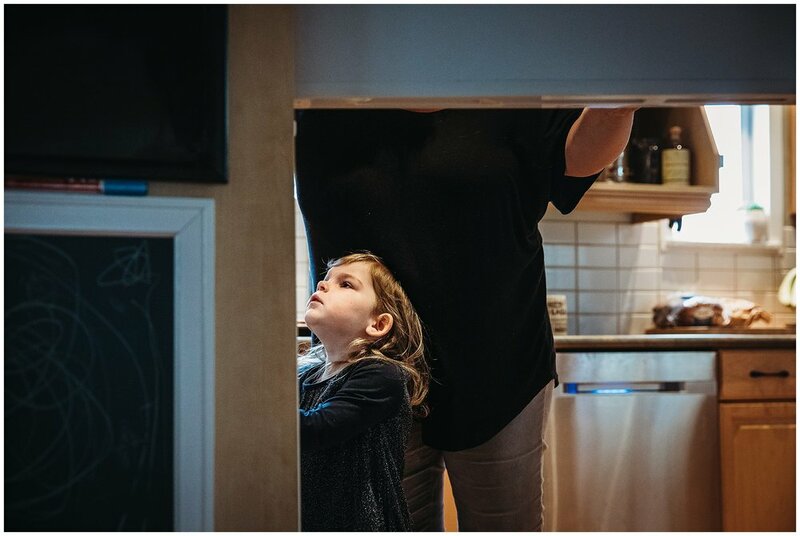 She described wanting the first home they had with their daughter captured, the day to day things they do- preserved- and the memory of their time here saved for her daughter to look back on when she is older. 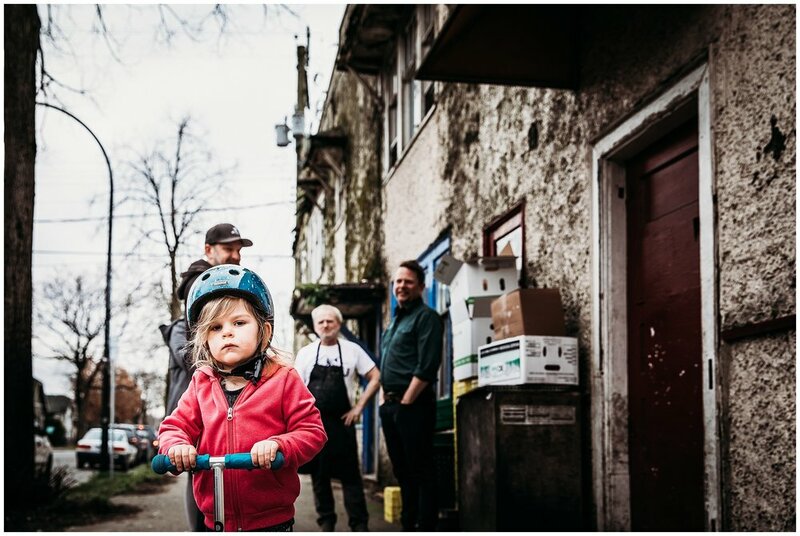 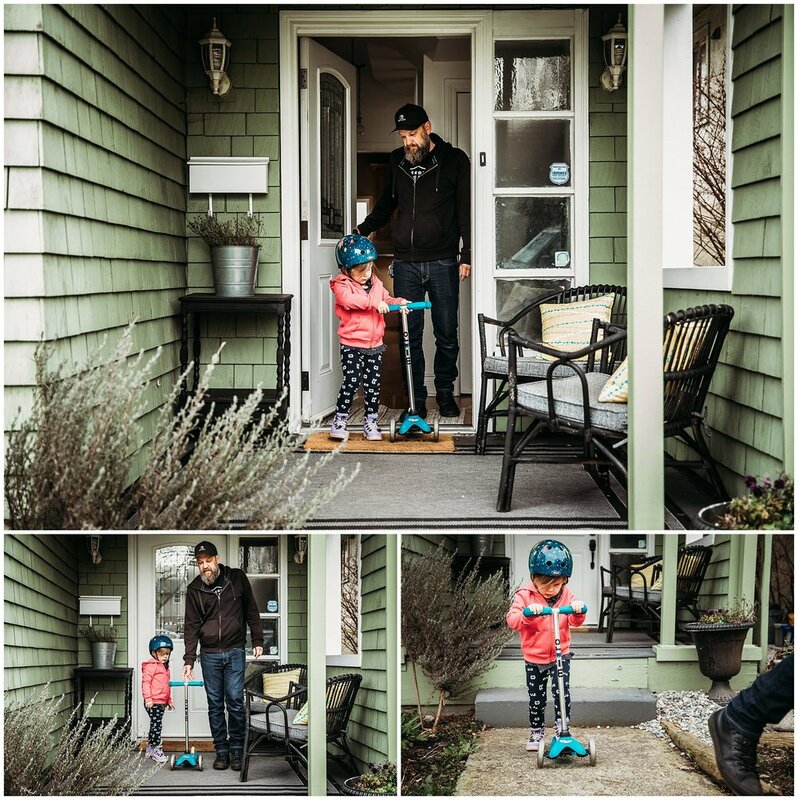 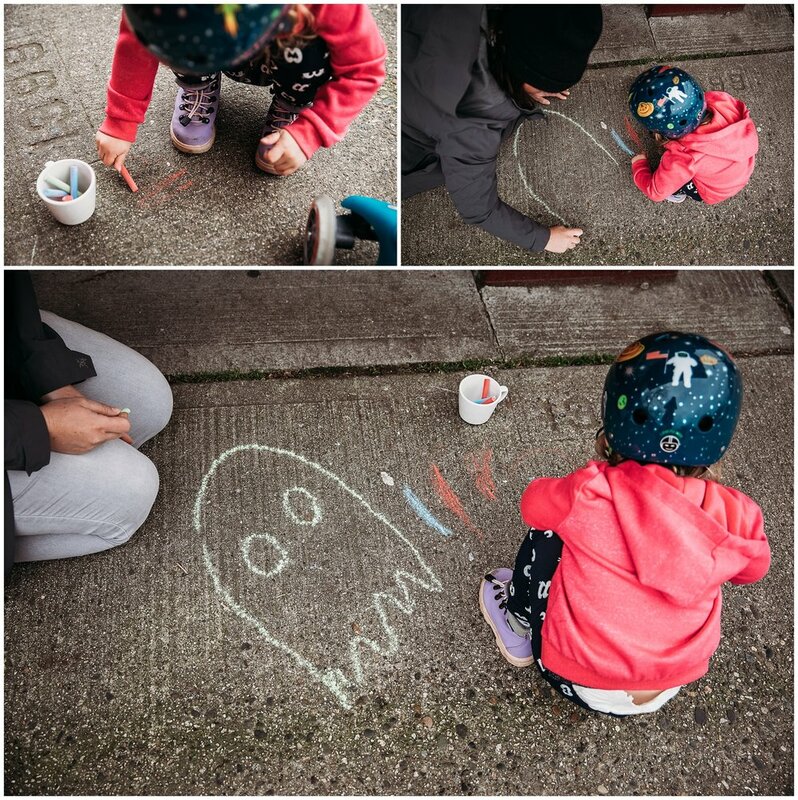 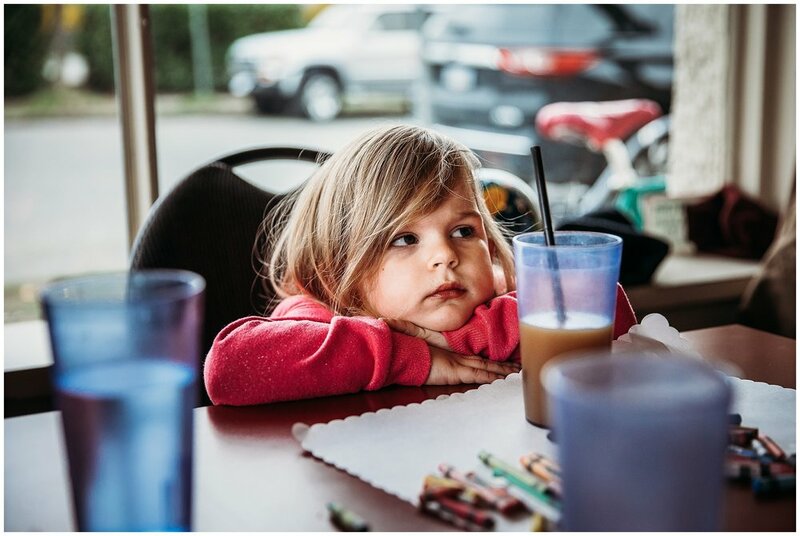 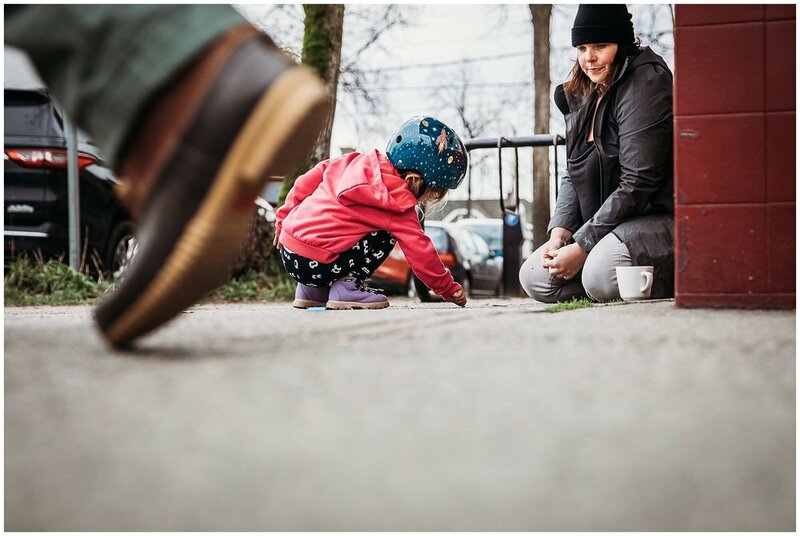 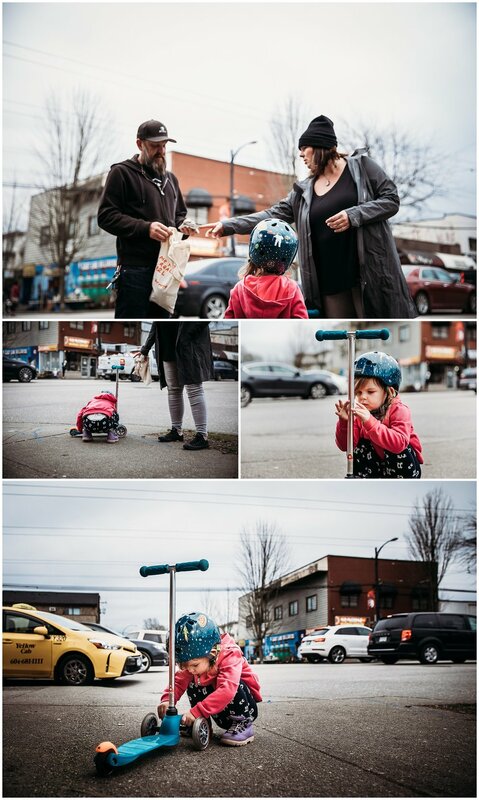 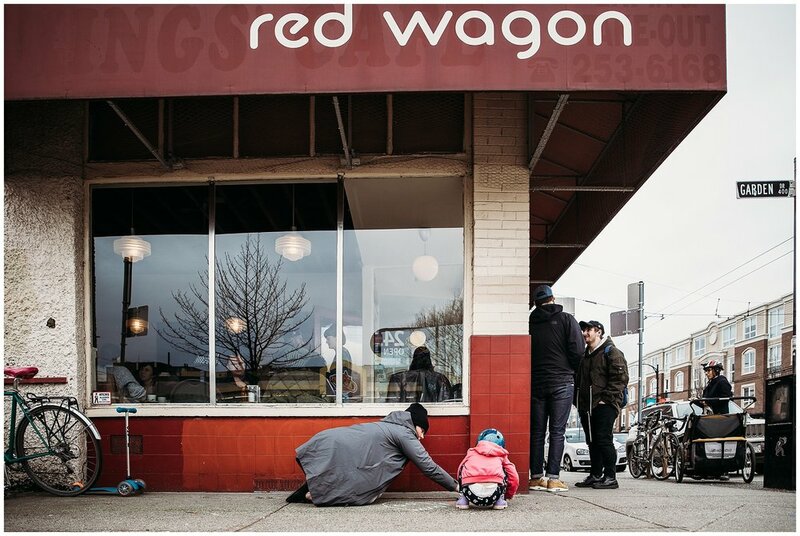 I arrived at their East Vancouver home mid morning just in time to capture a quick play date that had been arranged with some dear friends prior to a routine walk in their neighborhood and brunch at one of their favourite local eateries, The Red Wagon. 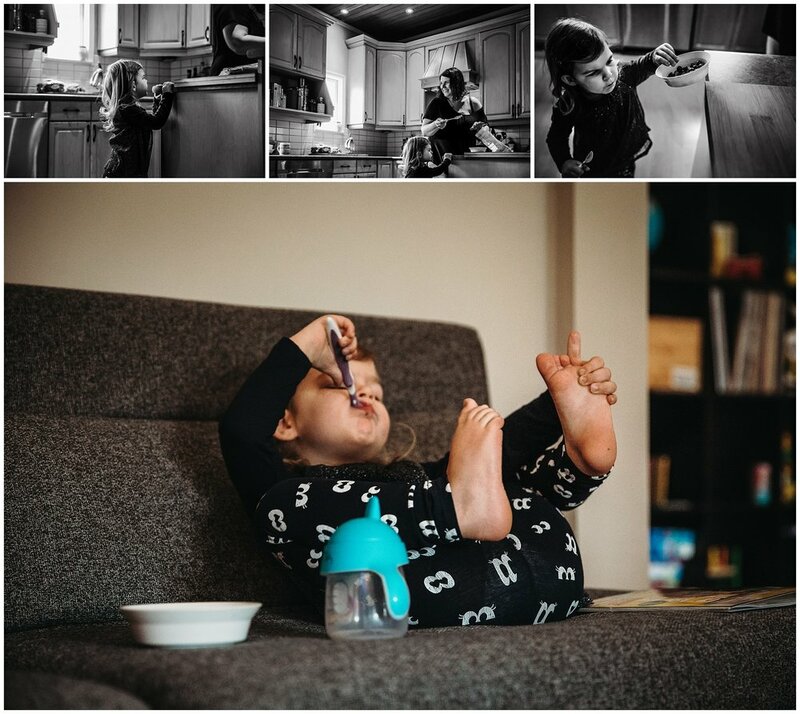 The day was filled with exploration, play time, a quick nap and pasta making and then after Shane left for work Katherine and Tig closed out the evening with a sweet ceremony honouring their home and their time in it. 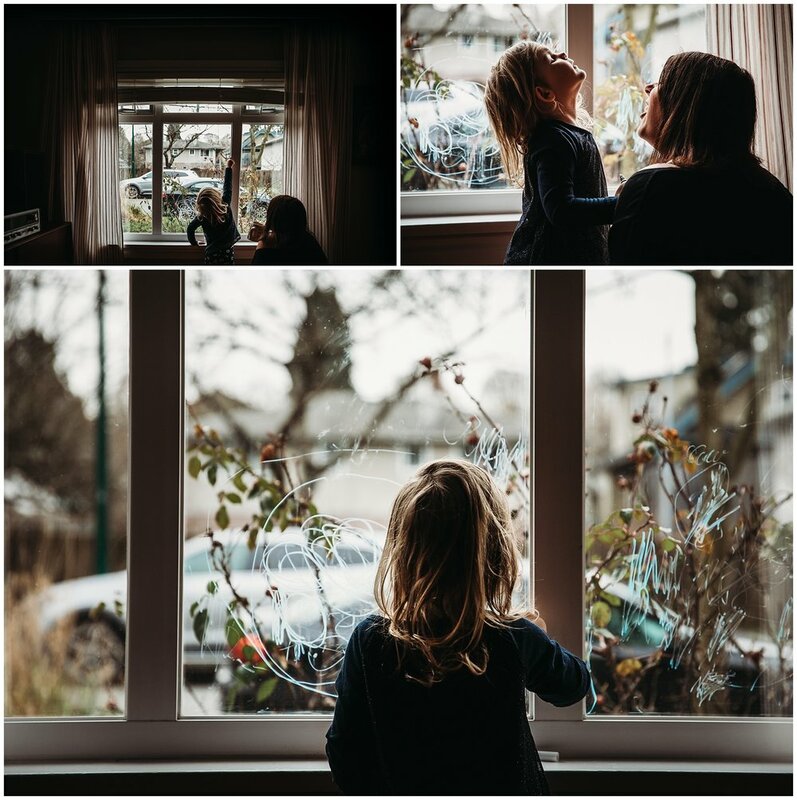 So much love and little moments that allowed time to be frozen, if just for a minute, before everything changes. 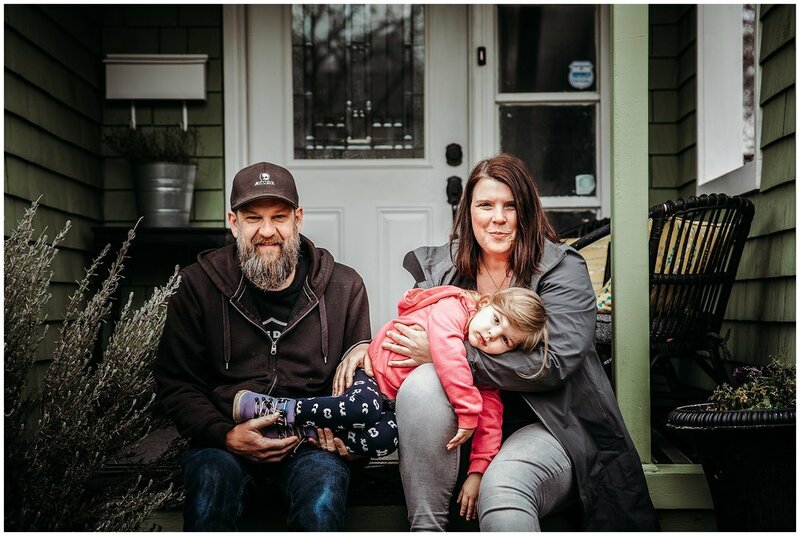 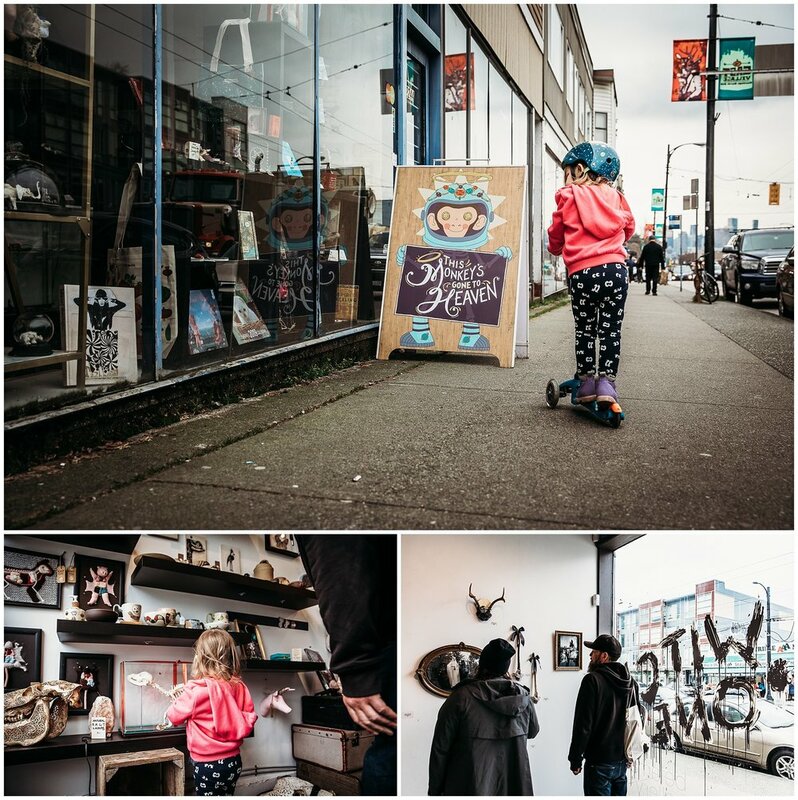 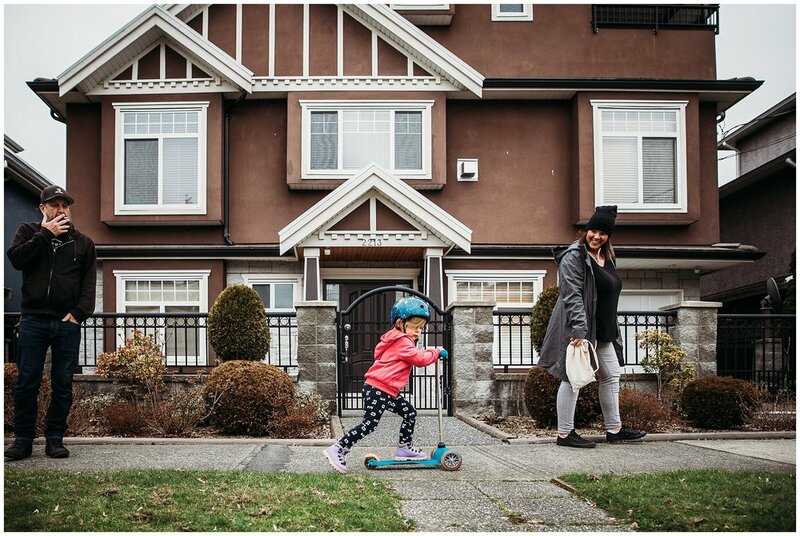 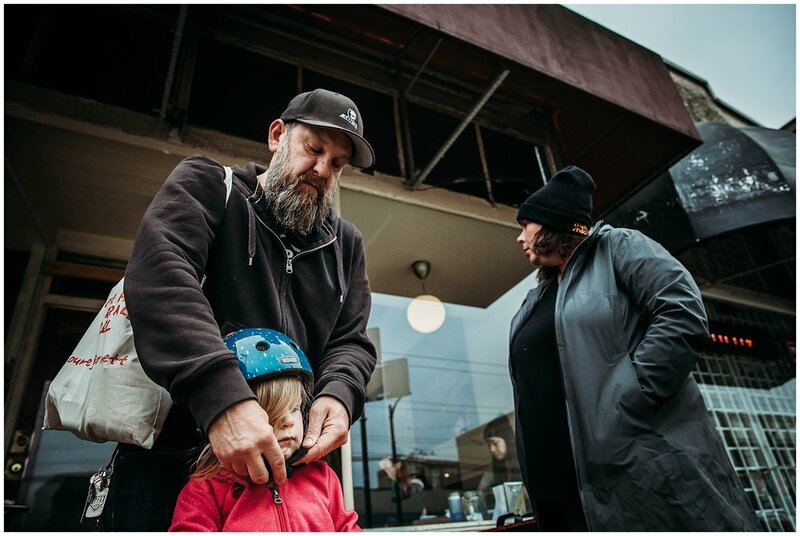 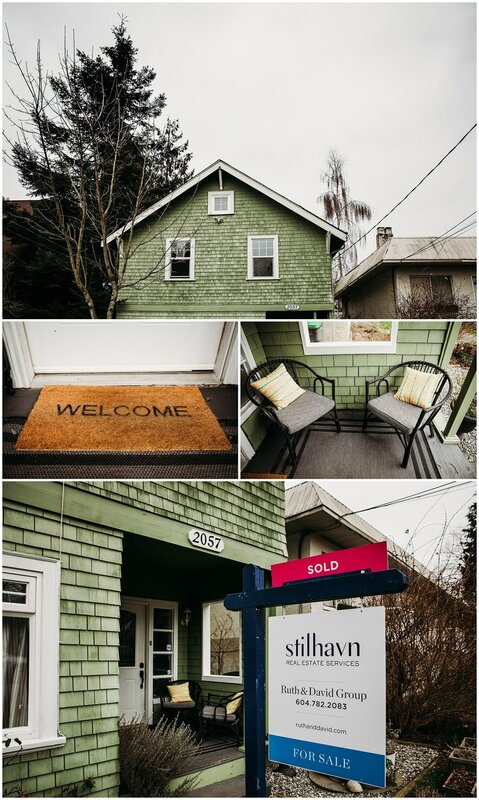 Life in East Vancouver filled with cool shops, amazing eateries and a steady stream of close friends dropping by has been left behind for new adventures in the mountains for this family, and I cannot wait to go and visit them again, once they are all settled in their new digs. 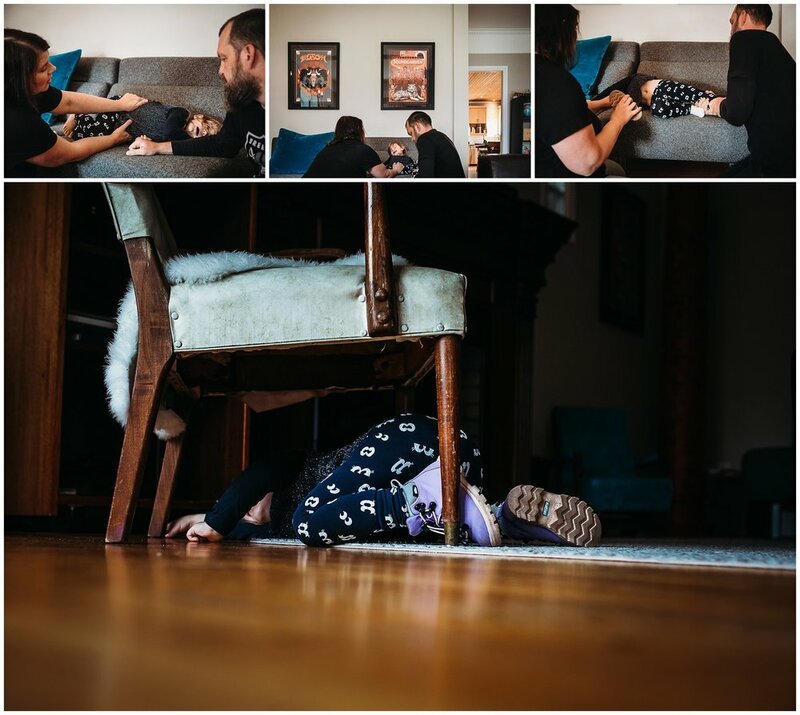 Want to book a Day in the Life session in your home? 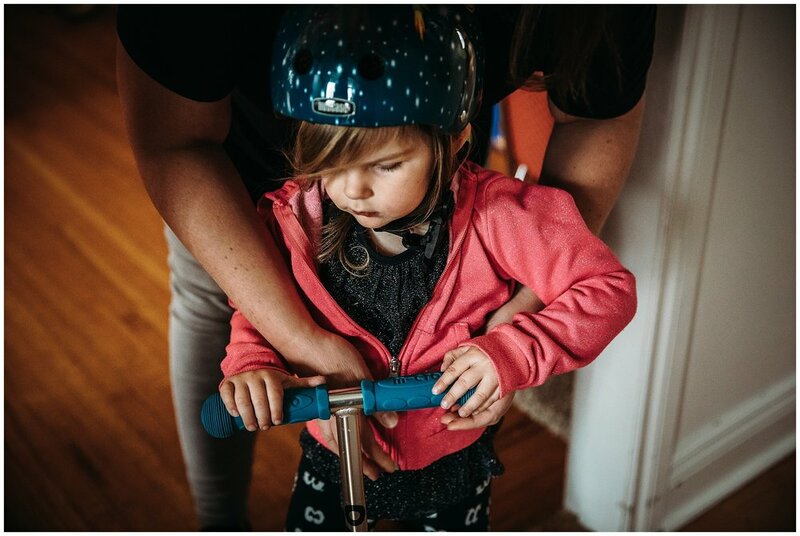 This is the perfect type of session especially if you have older kids! 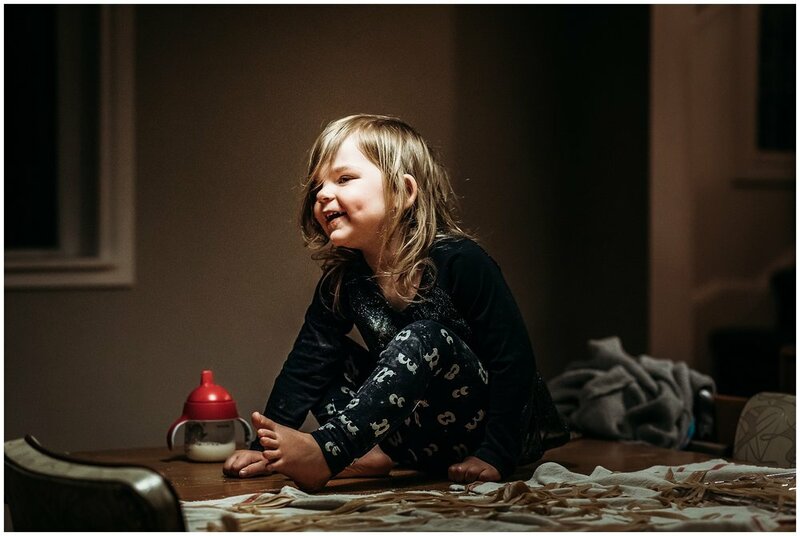 Let's chat! 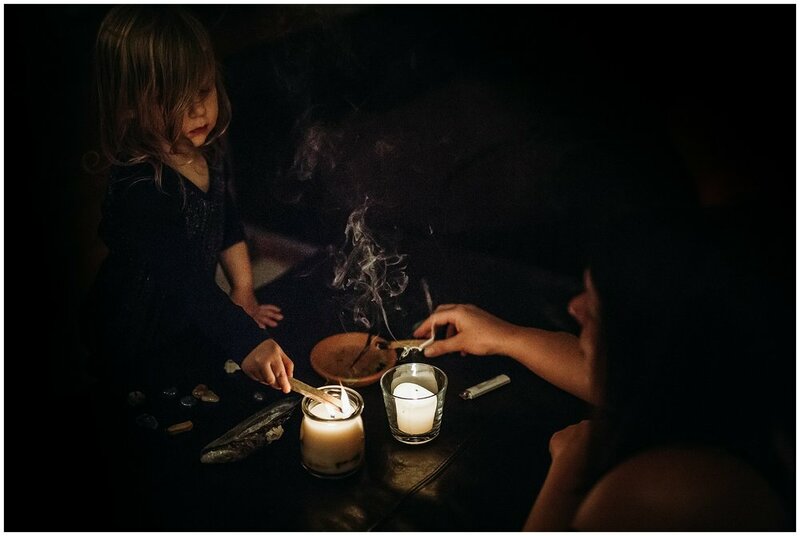 Contact me here. 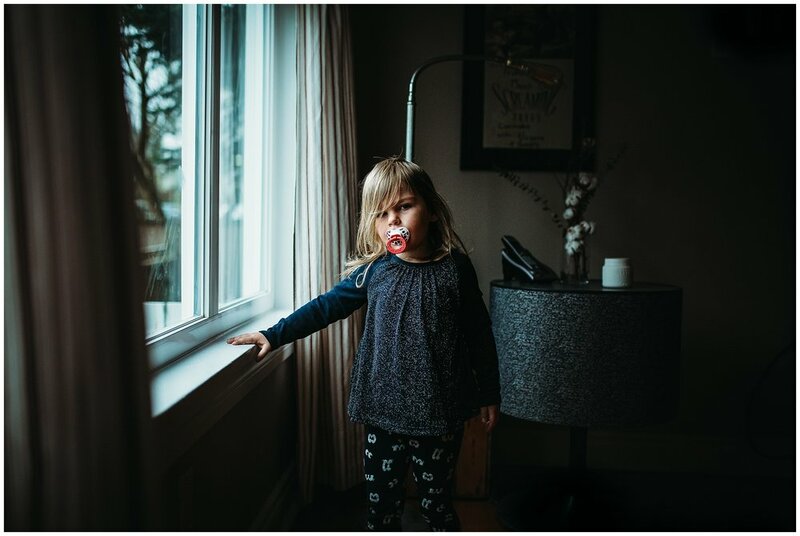 If you would like to preserve this time in your family's life with a Day in the Life Photography Session, please contact me for more information. 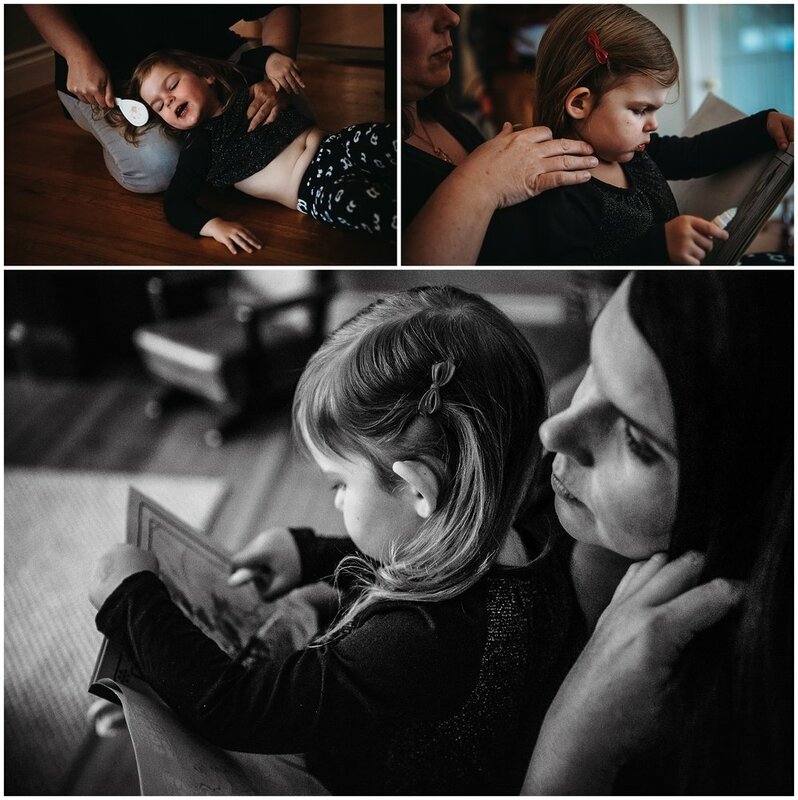 I would love to document your family's story. 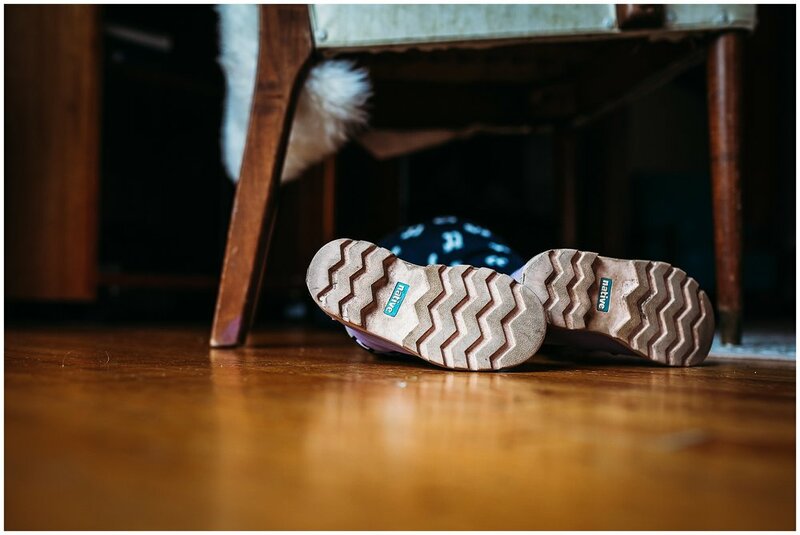 Let’s chat.